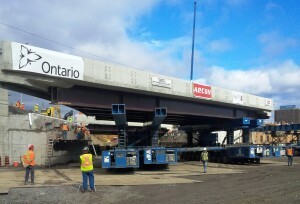 Description: For almost a decade the Ministry of Transportation of Ontario (MTO) has been accelerating the replacement of its substandard bridges in weekend closures with self-propelled modular transporters (SPMTs). 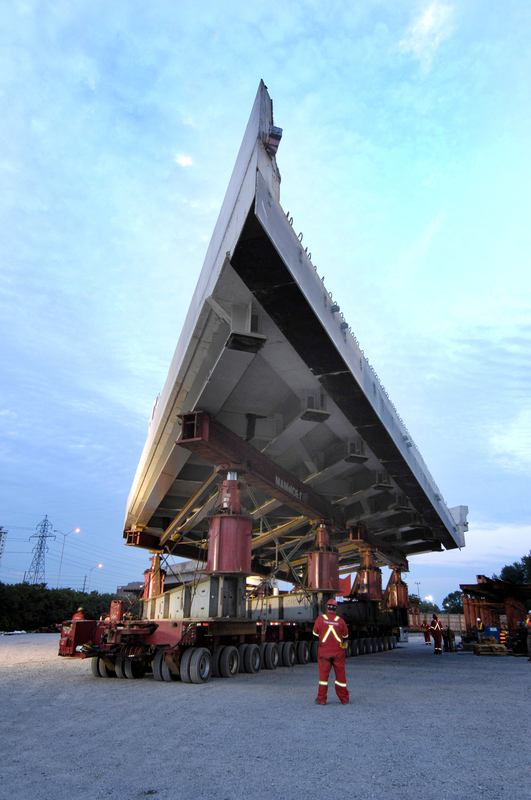 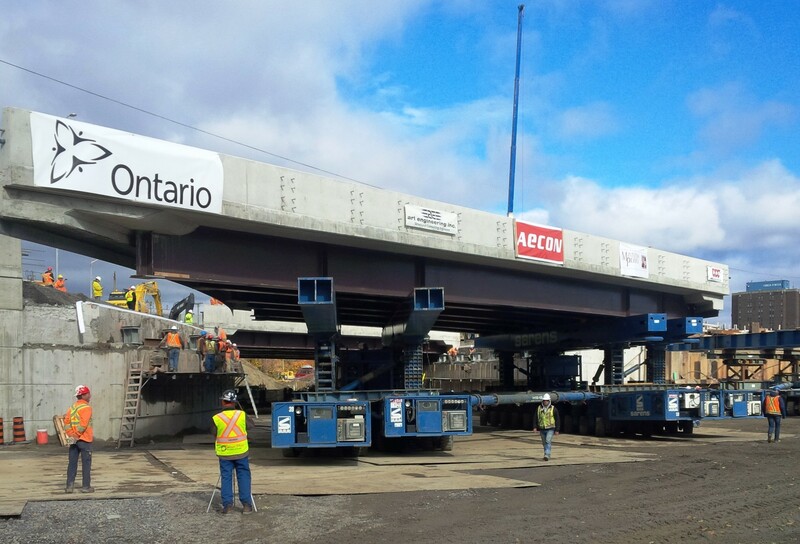 Using SPMTs the MTO has replaced 13 single-span bridges, three multi-span bridges including a curved structure, and two concrete rigid frame bridges. 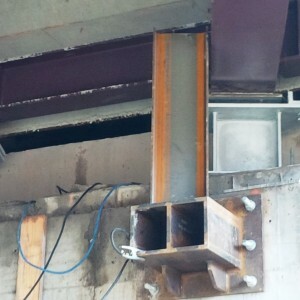 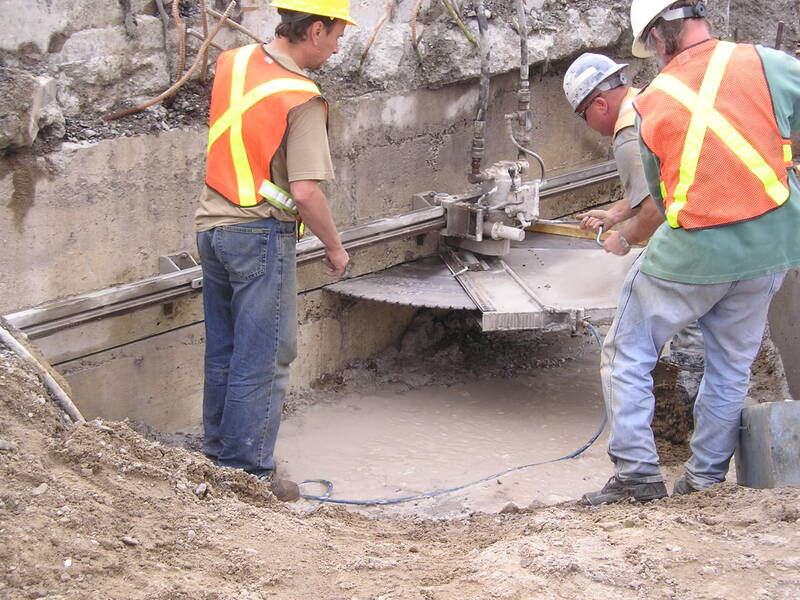 This presentation describes the replacement of single-span slab-on-steel girder bridges with semi-integral abutment conversions, including lessons learned. 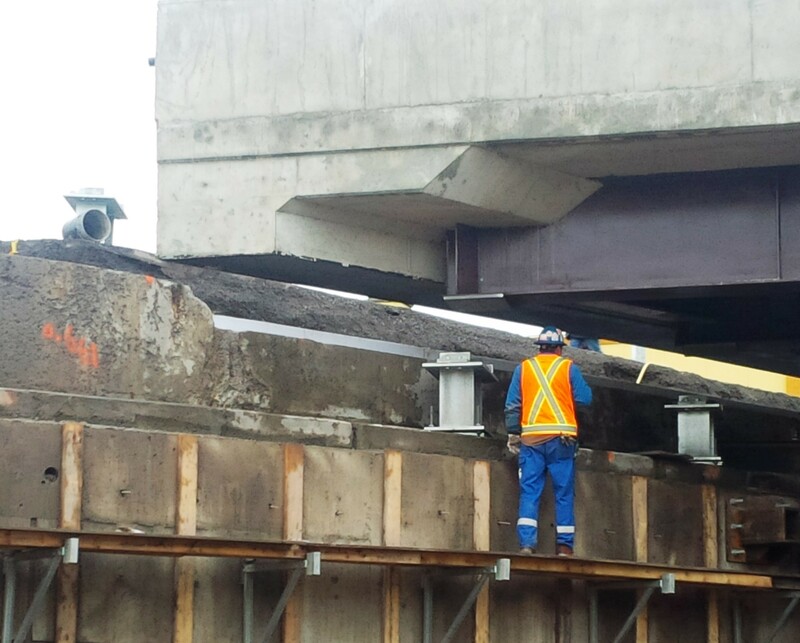 The most recent, completed in 2015, were the Kent Street Overpass EBL and WBL structures on Highway 417 in Ottawa, which feature curved abutments and variable-depth girders with span lengths ranging from 19 to 32 meters in length. 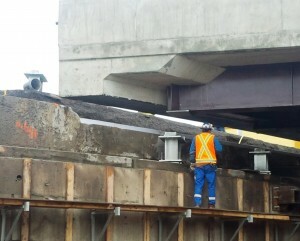 Five other single-span twin bridges were replaced between 2007 and 2013, also on Highway 417 in Ottawa, and one single-span bridge was replaced in Toronto.